First off, have never refoamed a set of speaker before but I came across a very nice old pair of Allisons that required it. 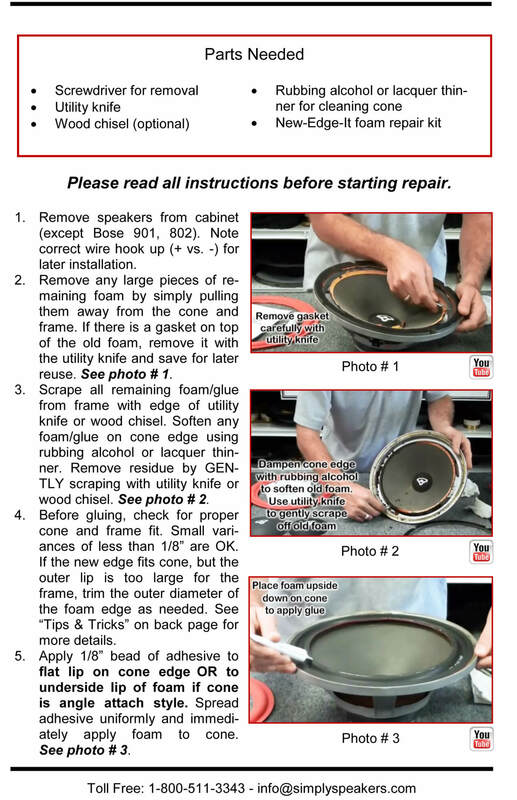 Watch a few videos and did a bit of research and came upon this repair kit. 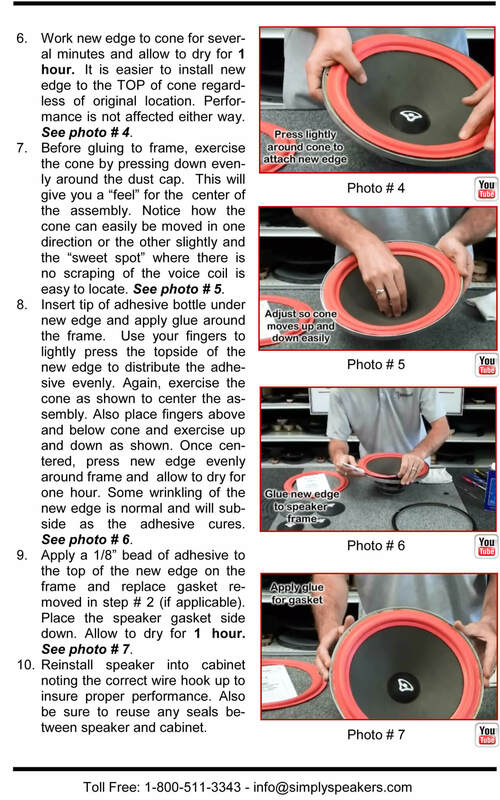 Quite easy to do, instructions were spot on and now I have a great set of speakers to add to my system. Product came as advertised. It was very easy to use and made my speakers like new. 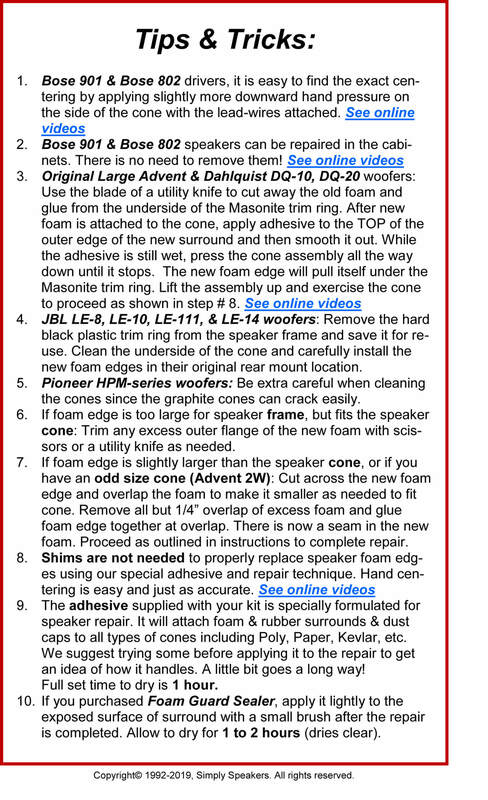 If I ever need to re foam more speakers, I will use your product. Repair kit just what I needed, worked great. I replaced the four foam surrounds on my Allison AL-120's and had them sounding like new again. I even messed up on one of the repairs and they quickly sent me a replacement surround that I reinstalled for the perfect fit. The instructions were clear and easy to follow, great for those of us who like to do it ourselves. 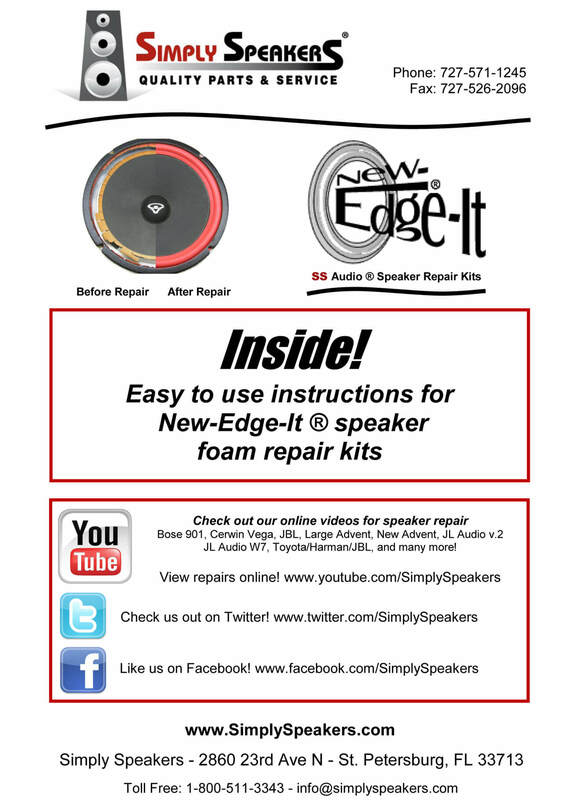 Excellent kit for the refurbishment of rotted or damaged Allison speaker foams everything is included to help you replace the foams with easy to follow instructions for replacement and a web site with a video for those who like to watch the process rather than read about it . 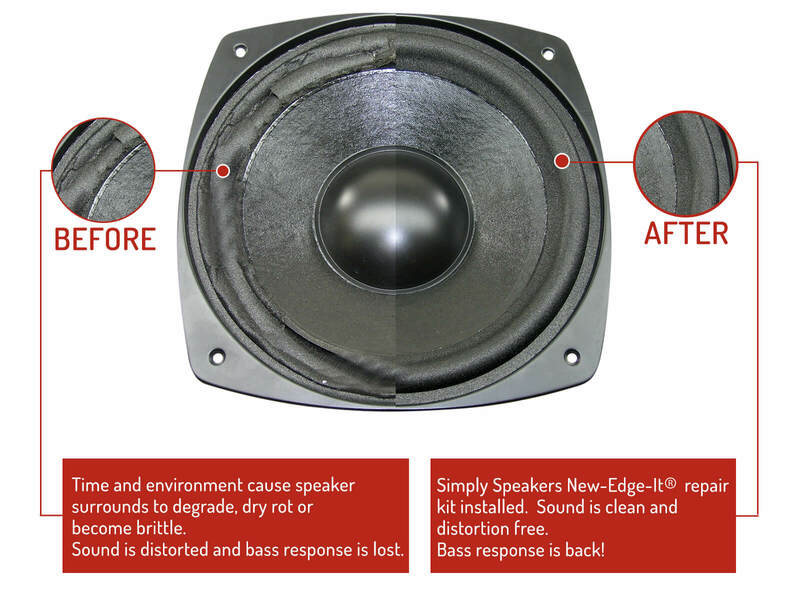 I had no trouble whatsoever fitting my new speaker foams the whole process probably took an hour from removing the old foams to preparing and cleaning the surfaces for the replacement of the new one's . 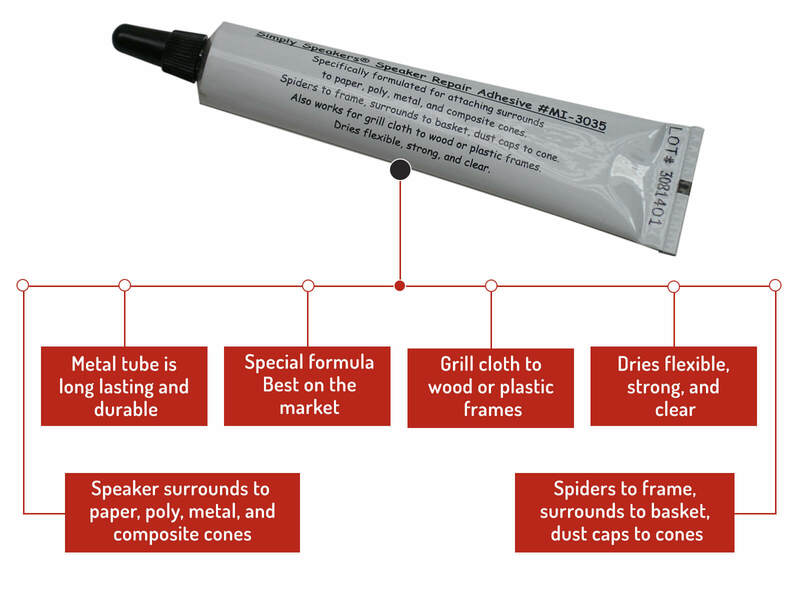 Highly recommended kit with full clear instruction i would not hesistate to use these products again . 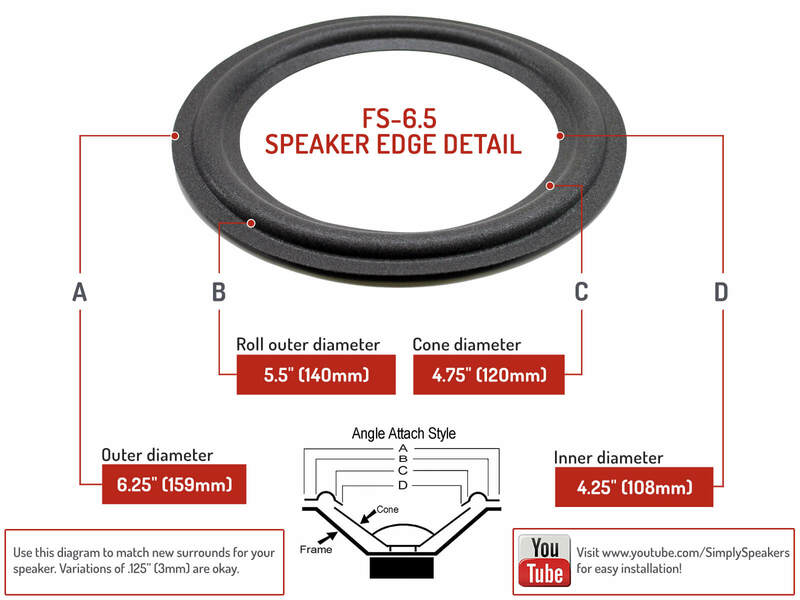 Q: I only have one speaker can you sale me two foams and not four? A: Yes. 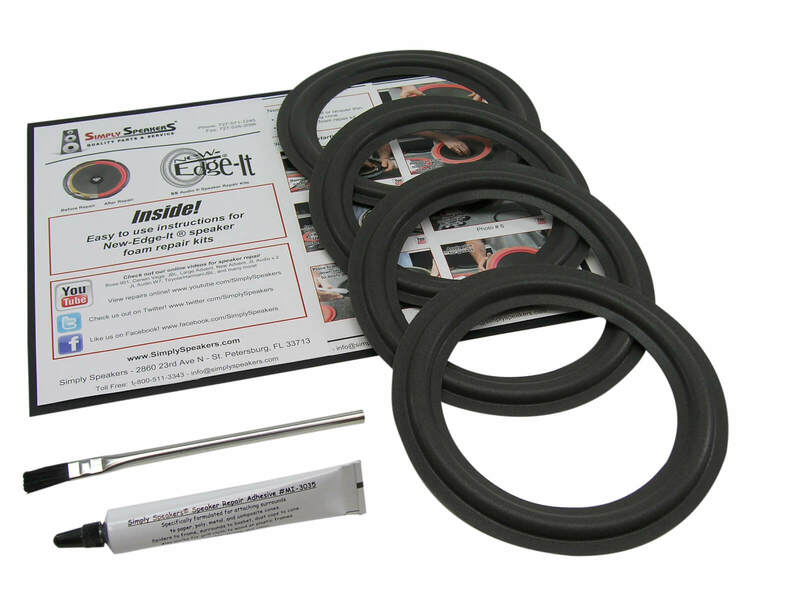 See kit part # ALI-FSK-6.5 which is a pair pack kit. Allison: 120, AL-110, AL110, AL-120, AL120, AL-125, AL125, and many more!